Successful strength training is based around progress. Measurable progress. The markers of progress include how heavier a weight are you able to lift in the Squat, the Deadlift, the Bench Press, the Overhead Press and other big movements of the like. You can play around with the derivative variations of the big lifts such as the Lunges, the flies, the straight legged deadlift variations or the good mornings. But the true marker of progress in the gym are always going to be the select few, basic lifts. As such, your metrics for measuring your success rate are a little lesser. You are expected to be hitting and grinding these money-movements almost every training session. Of course, you will be doing direct arm and ab work in the form of decorative bicep-curls, tricep extensions, crunches, ab-wheel rollouts etc, but you may always need to keep an eye on how heavier is your squat than the previous week, how bigger is the bench press right now or if the deadlift today is beating the deadlift that was about a month ago. And in an age both blessed and obsessed with hand-held mobile devices and an app for everything under the sun, focusing on just a few basic movements becomes, well, boring. And of course, it is boring. There is absolutely no other way to state it. Even for the most passionate trainees and professional lifters, hammering the same basic and primal moves can become extremely stagnating and monotonous at one point of time. What then does the lifetime lifter need to do to bring her or him out of the situation and still ensure that the major money lifts are growing. As the old-school terminology of 'plateau-busters' suggest, the answer might lie in training the 'same but different' exercises. Here's how some of the helpful short-term substitutions can help entertain a bored lifter while not sabotaging any of the strength gains on the primary lifts. Now, hold on. Before we do delve into these, please note that in no way can the big primary compound lifts be substituted. Hip dominant(as against knee dominant) individuals will often experience a higher degree of upper leg hypertrophy training on a good dose of front squats compared to back squats. However back squats still have a higher potential of adding a 'WOW' amount of solid muscle to the entire body, which reclaims its king status. Same goes for the regular deadlift as against extension based exercises like back-extensions, straight legged deadlifts etc. Bench press whether with a dumbbell or a barbell will be a better muscle builder than the fashionable pec-dec flies. 1. Short term substitution for the back squat: Although I seldom find squats to be boring me as long as I am progressing on them in some way or the other, especially when I am trying out novel ways to make barbell squats more and more available everywhere, there are times when we just need to distance ourselves from the manly leg exercise. These are times when front squats come as the next best thing. Holding the barbell across your clavicles using either the classic clean grip or the bodybuilder cross grip, the placement of the load ensures a more upright spine and loads the quadriceps and other knee extensors more than the gluteal complex responsible for generating hip extension. A training block lasting a few weeks where the primary leg exercise is chosen as the front squat effectively shakes things up and restores focus owing to the novelty that comes in. At the same time, the added focused strength helps making your back squats more stable out of the hole once you return to them. 2. 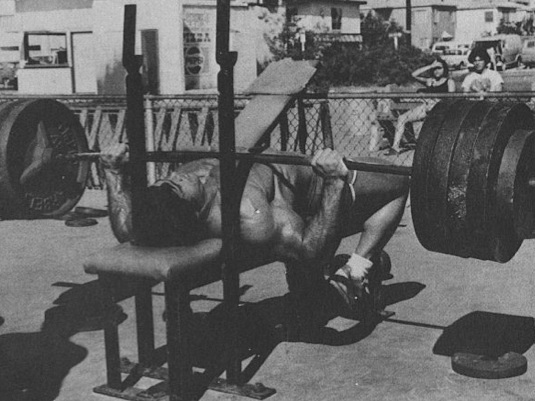 Floor Presses substituting conventional Bench presses. Much like making the barbell squat available virtually anywhere, another of my similar pursuits covered the bench press. The gym I train at has the barbell stands situated too close to each other making it a very dangerous assembly to unrack your bar from before pressing it. Franco Might be cool hoisting a house from such narrow stands; you and me possibly might need an expert spotter. In other words, a spotter becomes necessary for every time the weights need to be loaded, unloaded as well as the bar is racked or unracked to safeguard that I do not end up crushing my skull. Again, my quest for training with minimal assistance on spotters brought me to explore the floor press. Above is a great video from the youtube channel of ATHLEAN-X showing in great detail how this lost gem can be tapped into for some good upper body push strength workouts. 3. The Several methods of manipulating the pull ups: The Pull can very correctly be termed as the squat for the upper body. Its obvious back muscle recruitment benefits aside, the exercise also challenges your abdominal musculature in a novel way, provided you employ lesser of momentum and are as strict as possible during your pull. However, if you are doing the pull ups as a part of something much bigger, such as a program having 6 to 7 big basic movements, using the conventional methods to improve pull up performance such as ladders may rob the available bandwidth from the rest of the exercises. Such cases demand trying variations such as the chin ups instead of the pull ups or vice versa. In fact, if your gym does have a decently weight-stacked machine, training the lat-pull down for a few weeks isn't a bad idea too to mix things up positively. This, especially when hypertrophy is your primary concern. 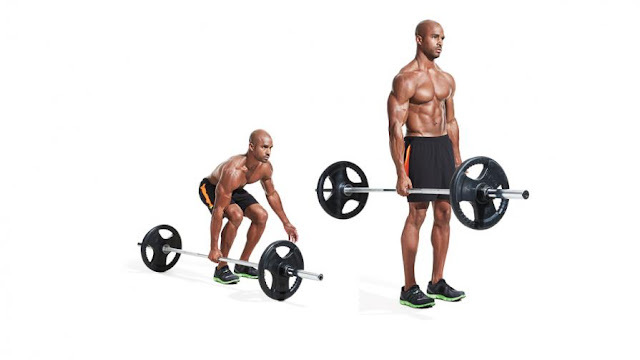 A similar approach can be trying the suitcase deadlift. You may not be able to lift really appreciable weights in this formidable exercise at first, but as you progress through it and the weights rise up, you may slowly start to appreciate the benefits which include the stabilisation strength development throughout the core. 5. 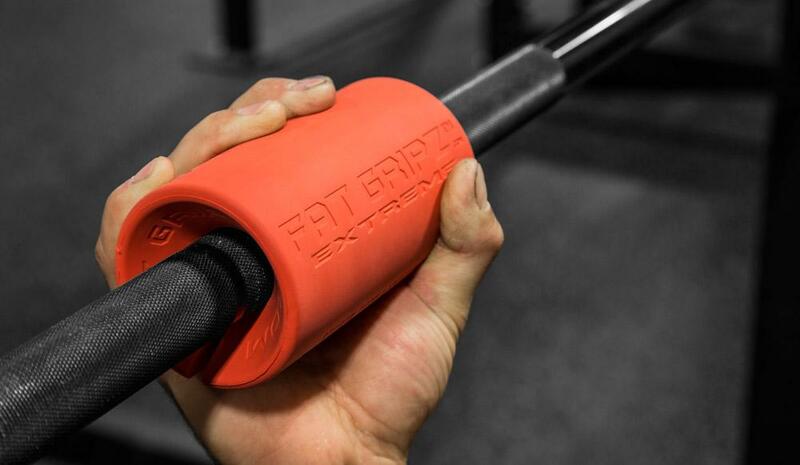 Use Fat Gripz or similar products to augment conventional arm training. I utilised a rubber based grip thickening pair recently. Although my poundage on exercises such as the barbell curls did not shoot up as much as they did for the conventional width bars, I experienced unprecedented arm growth. The increased width of the bar does challenge the grip in ways that go beyond just the weight on the bar. Moreover, the increased circumference of the bar in use also placed the elbow and wrist joints at much lesser risks of injury compared to conventional width bars. The Fat Gripz or similar bar-thickening sleeves can add that much needed grip and arm strengthening brutality to your lifts while making them safer. Training modalities such as these rubber based sleeves that increase the bar circumference to up to 3 inches are a very economical investment that go a long way in developing an uncommon rugged muscularity in your arms while safeguarding your joints. Try them for a thrilling jolt to your training. Variety is absolutely needed to mix things up. 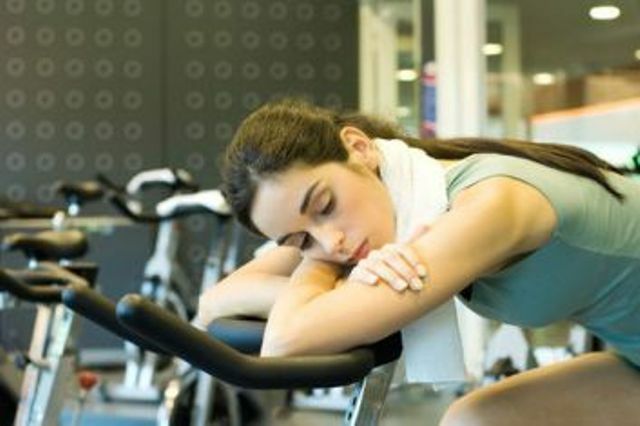 Do not let boredom halt your consistent training experience. Try these novel substitutions and let the newfound refreshment give you a mileage in taking your game towards the far end of your lifetime fitness spectrum. Enjoy them.